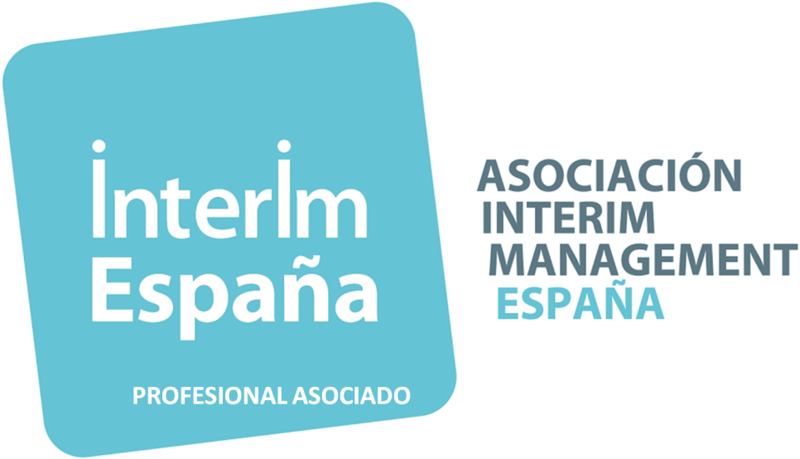 Following the expansion plan of the activities of the Asociación Interim Management España (AIME), Olivia Bórquez has been named Catalonia Delegate of this Association. With this performance, AIME seeks to highlight the concept of interim management, based on the possibility of hiring professionals with extensive proven experience in business management , either part time , or for a specific period and with a very particular mission. Olivia Bórquez, Director of Talent Interim in the international recruitment consultancy , Talent Search People, said: "This appointment will give us the opportunity to approach even more companies and explain to them the advantages of Interim. Many of them already know the flexibility and speed that this service can provide at a specific time, but it is important that they start to see it as a natural support for their talent needs." We wish Olivia all the success in the dissemination and representation of interim management in her area of ​​influence.